I'm doing a craft fair at the end of the month so I'd better get a-making! 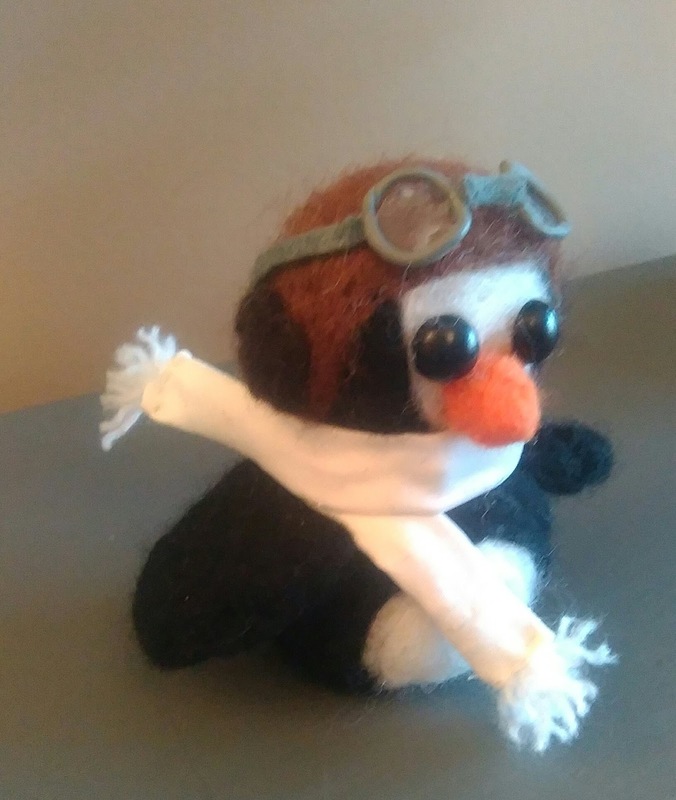 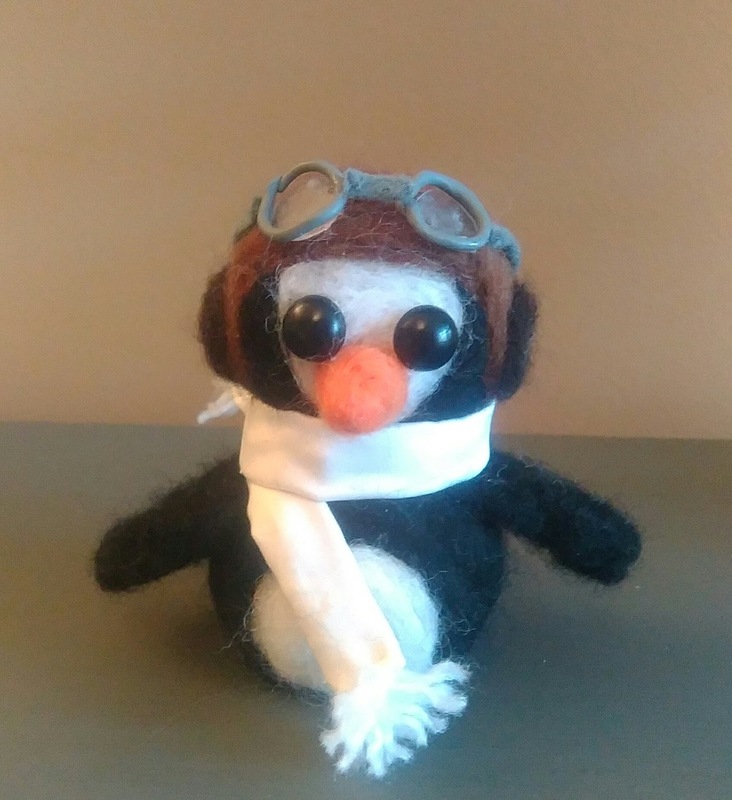 I made him at the beginning of the week, and it has taken ages to do the scarf, I sewed it inside out and then tried to turn it which took hours of teasing it with tweezers. Really not worth the effort!